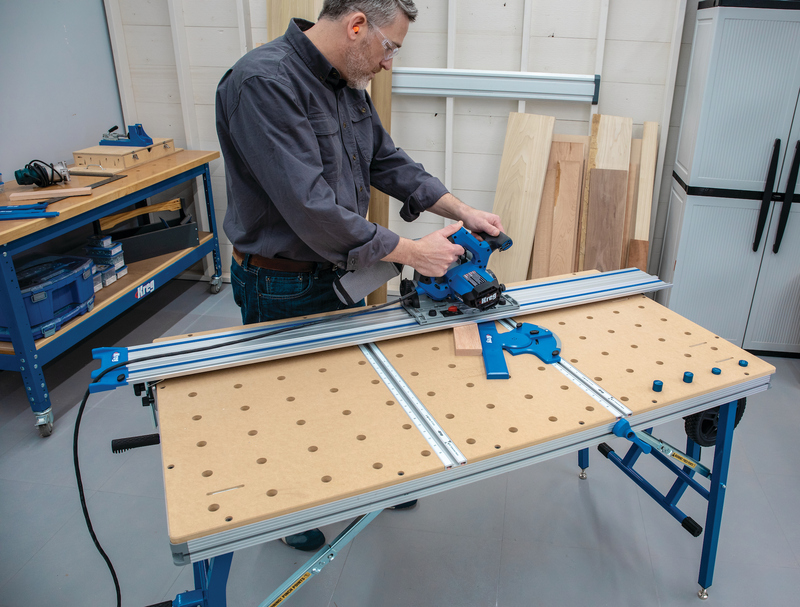 Hardware Resources has introduced its new Dura-Close metal drawer box system with soft-close undermount slides. 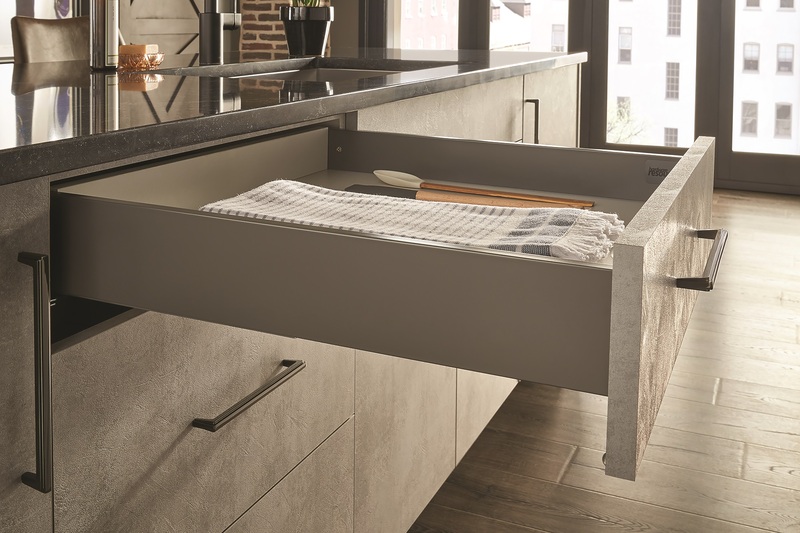 Capable of being used with framelss or face-frame cabinetry, the system features solid-steel construction, a slate-gray powder-coat finish, and reduced half-inch wall profiles that yield more usable drawer space according to the company. 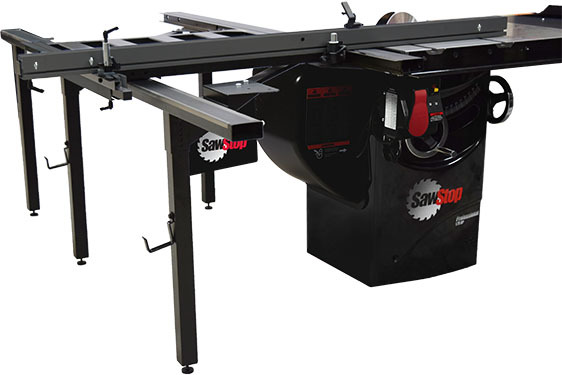 Drawers are available in 3.5 and 7.25 inch heights and 15, 18, and 21 inch lengths and the slides' rack-and-pinion operation stabilizes the drawer and prevents sag. 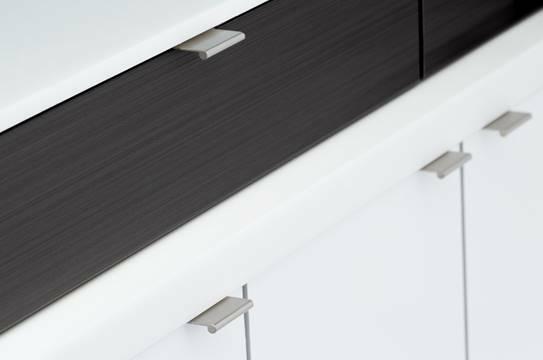 Customers are able to mix or match cabinetry materials and add customized wood drawer fronts.